The Clash wanted to rock the Kasbah. Alpine Electronics, best known for its line of audio products in cars, just launched a set of headphones that promise to rock your cabeza. Which raises the question: Should music be heard, or felt? 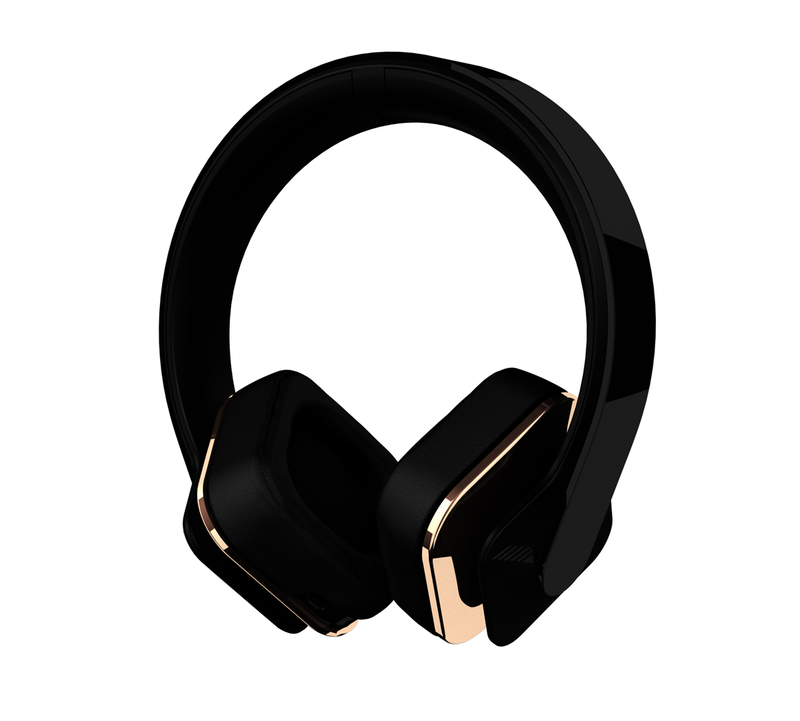 Dubbed simply Alpine Headphones, these cans utilize haptic feedback to deliver physical sensations to your skull, synchronized to the beat of the music you’re listening to. The headphones come packed with a digital signal processor, a digital-to-analog converter, an analog-to-digital converter, a Bluetooth low-energy chip, an onboard digital headphone amplifier, and a 10-hour battery. Despite all that digital technology, they connect to your audio source—ideally an iPhone, iPad, or iPod Touch—using an analog audio cable. 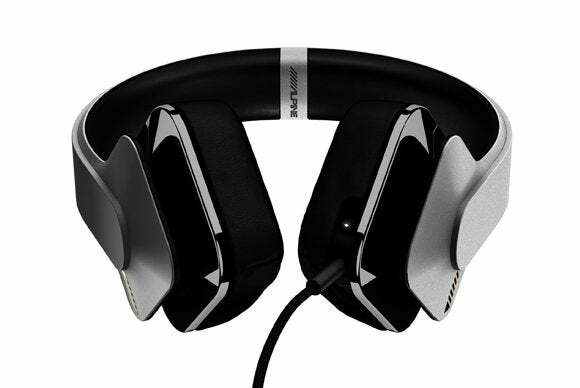 The Alpine Headphones offer a circumaural design with a wide headband. The iOS device is important because Alpine developed an app (Alpine Level Play) that analyzes your music library, organizes it by energy level (low, medium, or high intensity), and sends signals that activate a transducer mounted inside the headband. That’s where the haptic feedback and the Bluetooth LE come into play. 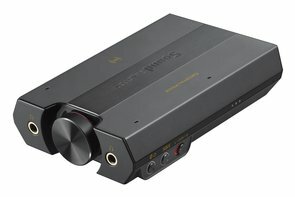 Alpine said they decided to forgo using Bluetooth to stream audio because the technology still exhibits a bit too much lag. Alpine’s Level Play app analyzes your music library and categorizes it by energy level. 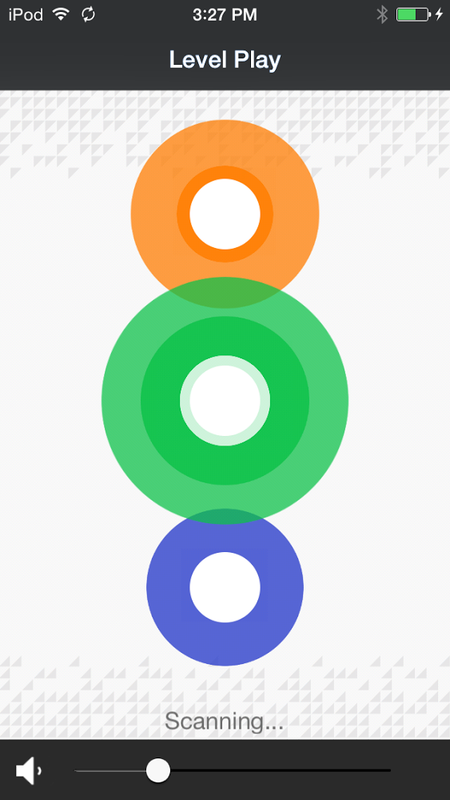 When you launch the app, three sets of concentric circles appear on the display. Tap the bottom set to listen to a play list of mellow tracks, the center set to hear tracks with medium intensity, or the top circles when you’re ready to pump up the volume (the app’s volume control, by the way, actually goes to 11. Nigel would be proud). Okay, back to the question: Should music be felt or simply heard? I love how you can feel a great live performance in your entire body, not just your ears. And the headphones Alpine left with me to evaluate do live up to their promise of rocking your cabeza. The company is keen on attracting EDM listeners and gamers, but these phones are much more than simplistic bass monsters. In the end, it didn’t take me long to decide that haptic feedback is just not something I’m looking for in my listening sessions. We’ll have a full review later (but not from me). In the meantime, you can find the Alpine Headphones in the Apple store selling for $299, and the free Level Play app in the iTunes app store. What’s your favorite headphone brand? What features do you look for when you go shopping for new cans? Let us know in the comments section, below.